Hey Rasa community in NYC! 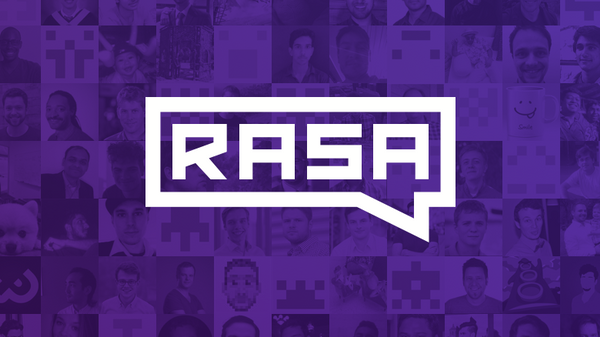 We are hosting the third Rasa User Group NYC meetup later in April! We will have some great talks on bots built with Rasa and plenty of time for exchanging ideas and networking! Hope to see you there!